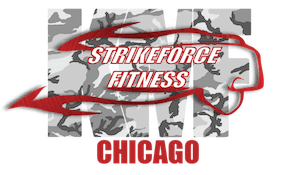 StrikeForce Fitness will be closed on Thursday, November 23rd in observance of Thanksgiving. Regular classes will resume on Friday, November 24th. Happy Thanksgiving!